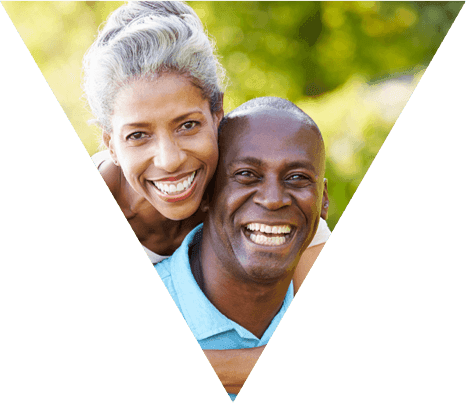 Regence is a leading provider of reliable and dependable Medicare insurance to thousands and has a knowledgeable team of healthcare professionals who can help. For those 65 and older, you may enroll in the government-sponsored health program, Medicare. Designed to support the medical and hospital needs of U.S. adults, there are many options when it comes to cost and coverage. Medigap, or Medicare Supplement Insurance, is there to cover some of the costs that Medicare does not. If you have Medicare and need more financial assistance, a Medigap plan might be a smart choice for you. Medicare Advantage combines Medicare Part A and Part B into one plan, administered by a private insurance company. These plans may be an HMO plan that requires use of in network providers or a PPO plan that allows use of in network providers and out of network providers for a higher cost.. These plans may have added benefits beyond Original Medicare. You can even choose a plan that includes Medicare Part D prescription drug coverage. Medicare Advantage plans cover everything that Original Medicare does, but many offer several additional benefits or discounts. Medicare Advantage is a full replacement for Original Medicare, whereas Medigap is extra coverage that may help pay some of the costs left over by Medicare. 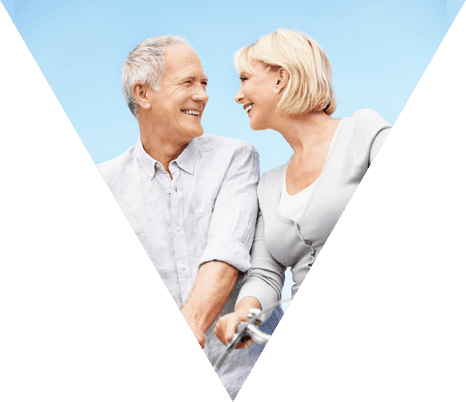 You can choose from a variety of Regence Medicare Supplement plans to fit your health care needs. Regence BlueShield is an Independent Licensee of the Blue Cross and Blue Shield Association. *Not connected with or endorsed by the United States government or the federal Medicare program. Medicare has neither reviewed nor endorsed this information. Copyright © 2018 Clear Link Insurance Agency, All rights reserved. 5202 W. Douglas Corrigan Way, Suite 300, Salt Lake City, UT 84116.